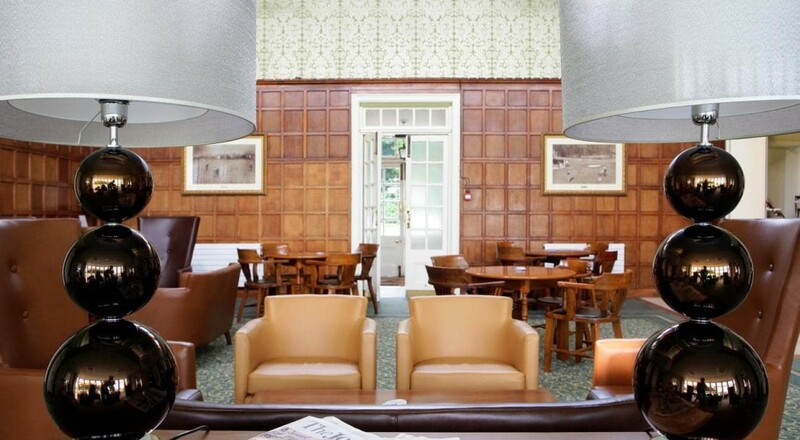 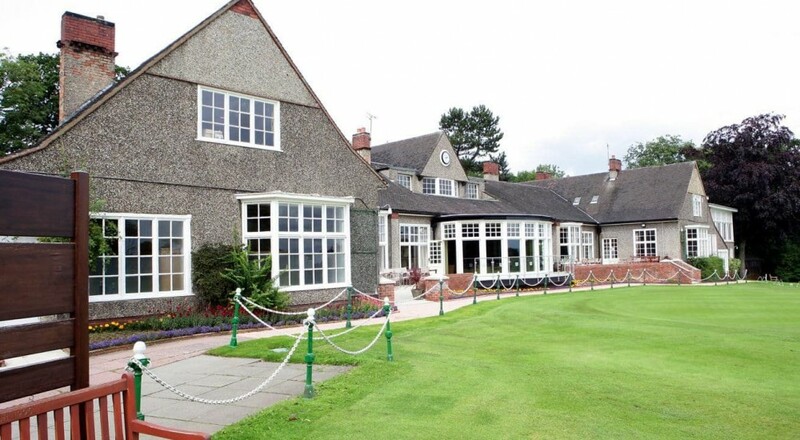 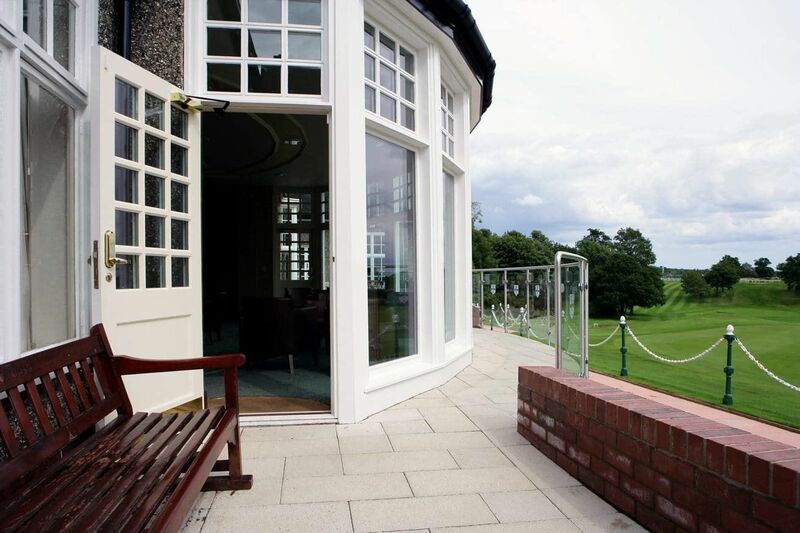 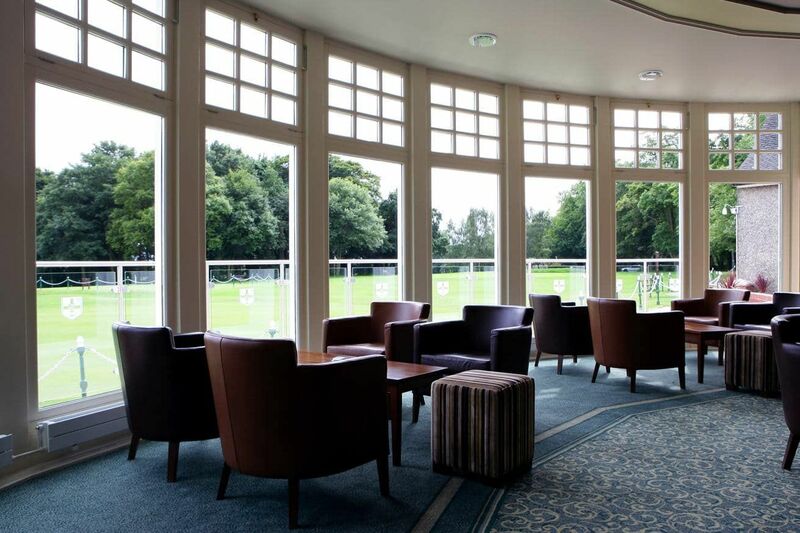 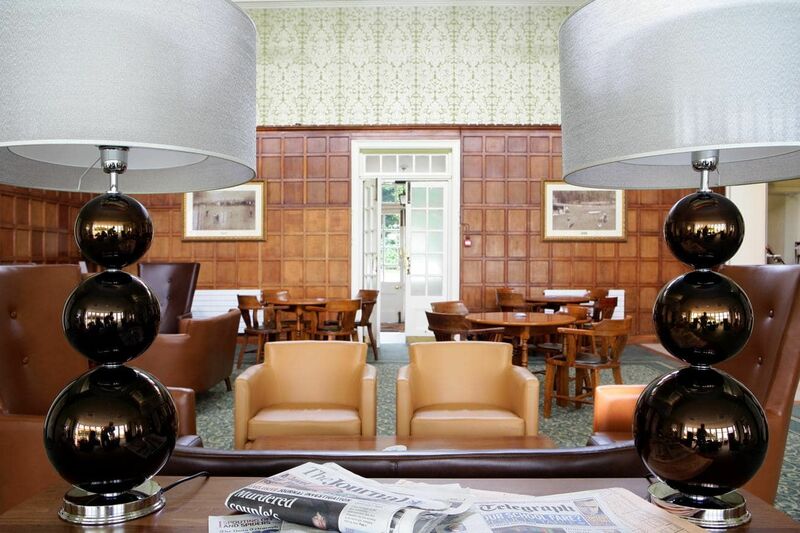 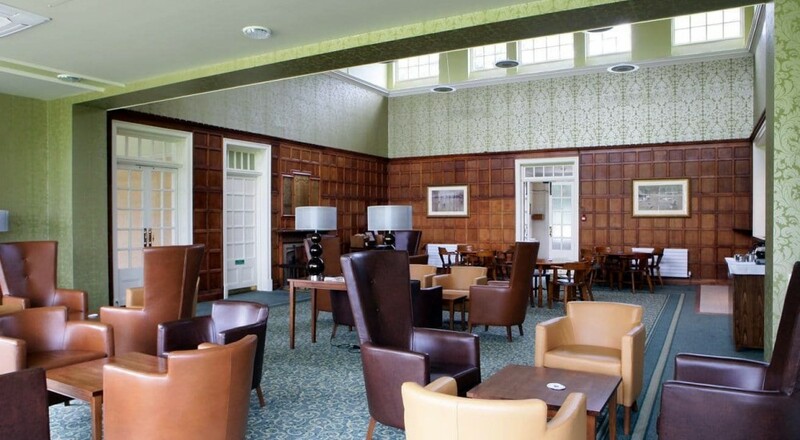 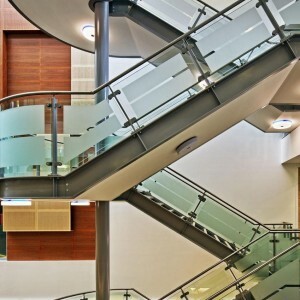 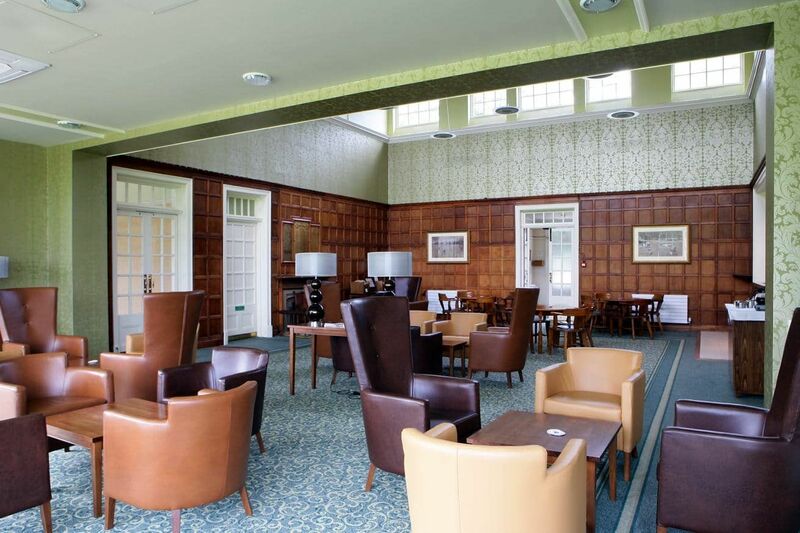 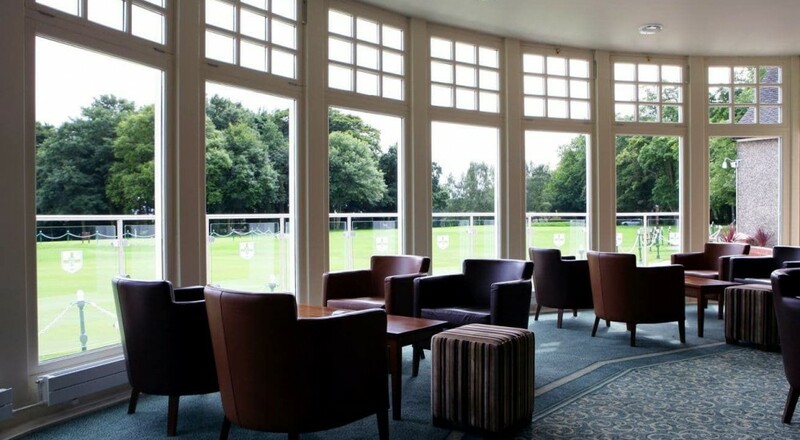 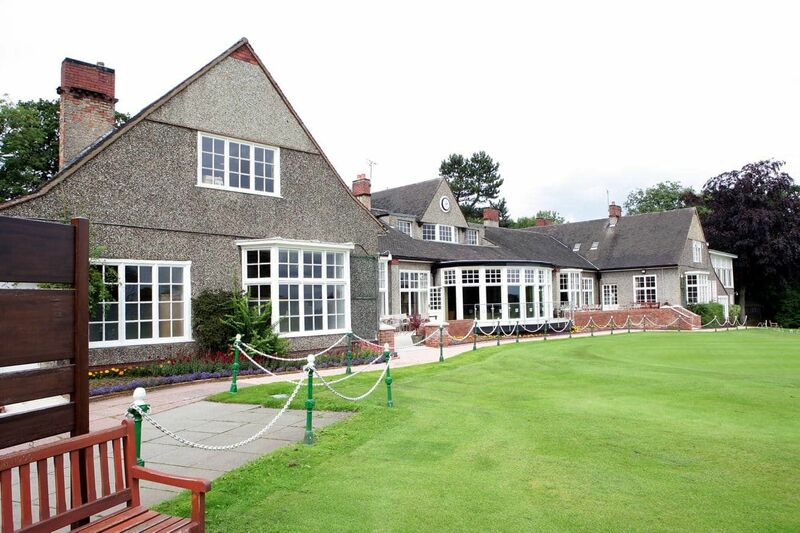 The extension and refurbishment of Northumberland Golf Club has been carried out to harmonise with the Club House. 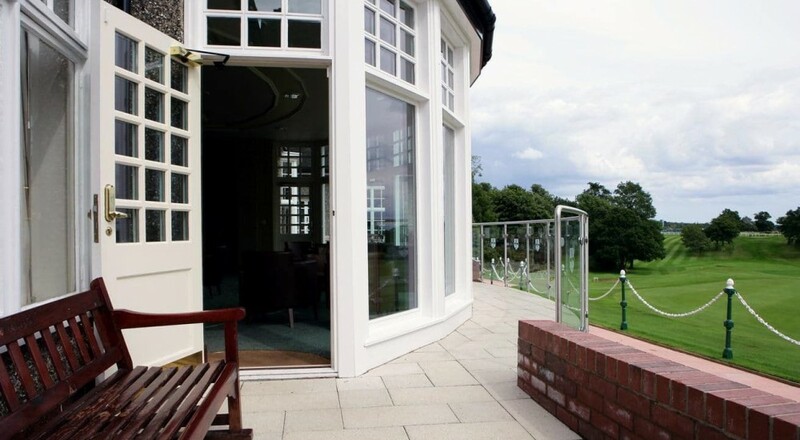 A curved fronted lounge and adjacent terraces provide enjoyable unparallel views across the course, in particularly onto the 1st tee and the 18th green. 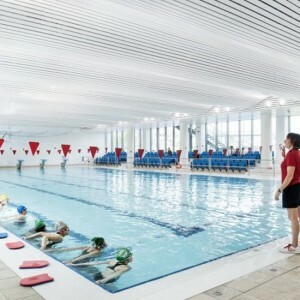 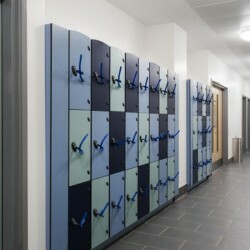 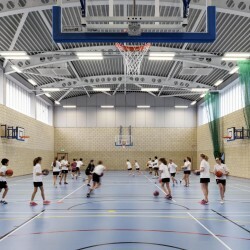 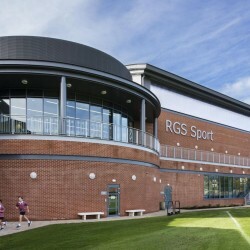 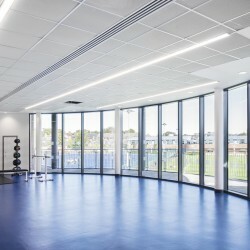 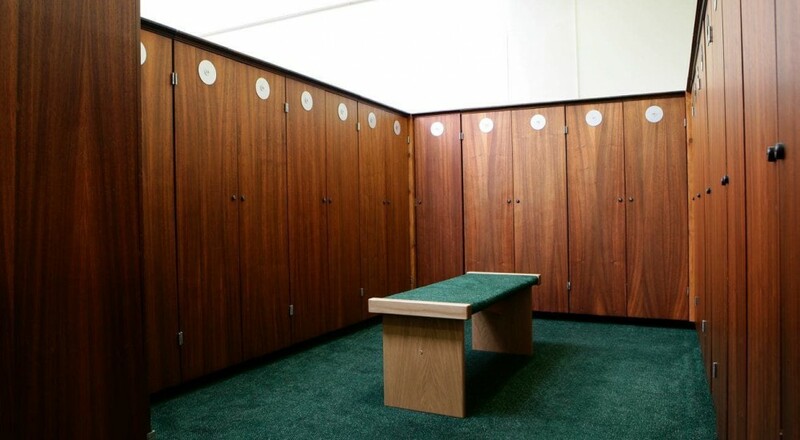 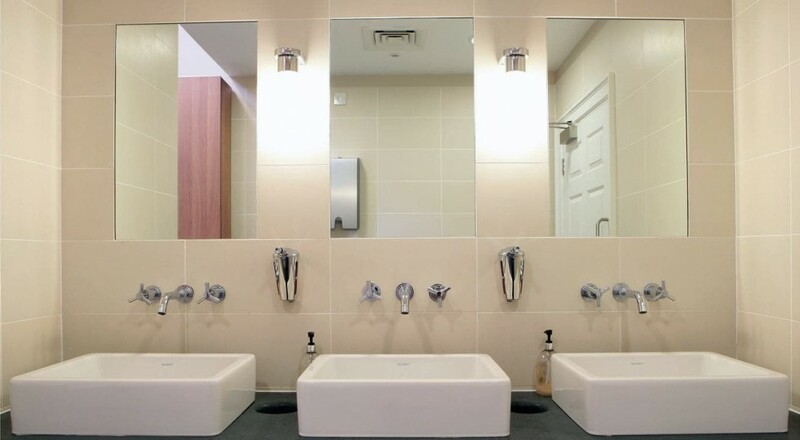 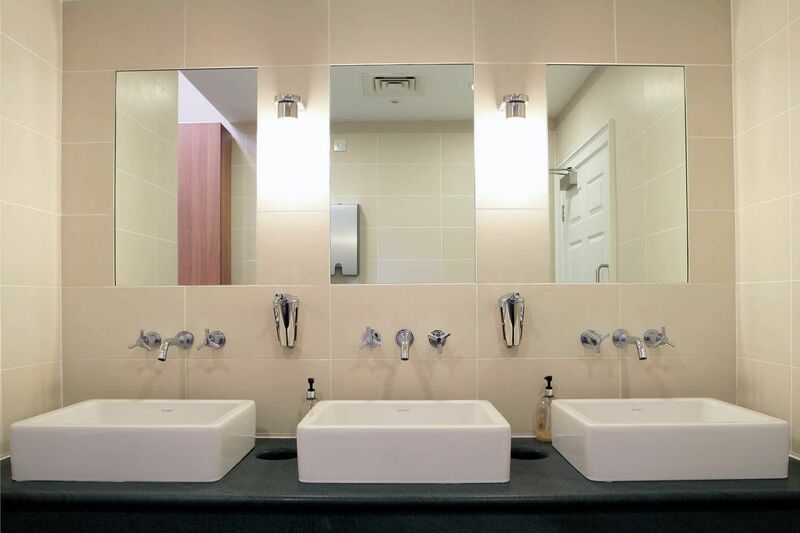 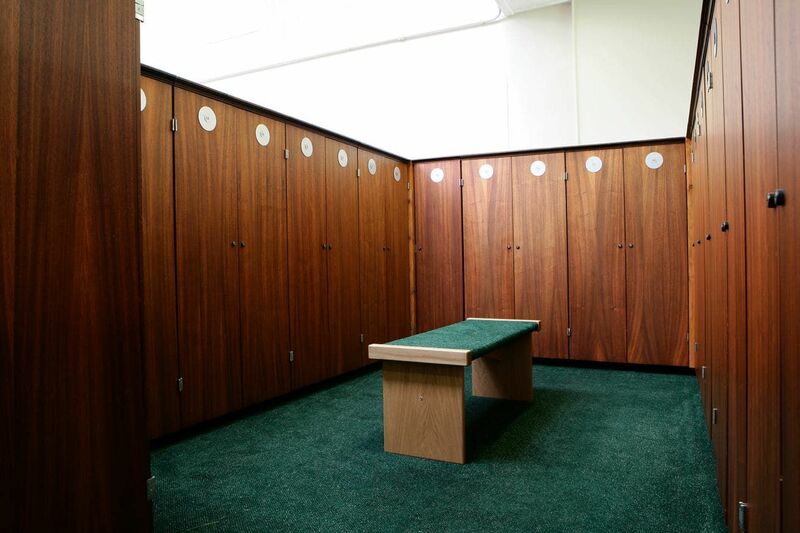 A new players entrance and court has been created, leading into the refurbished locker room and with it new contemporary shower and changing area.